Product prices and availability are accurate as of 2019-04-07 20:40:22 EDT and are subject to change. Any price and availability information displayed on http://www.amazon.com/ at the time of purchase will apply to the purchase of this product. 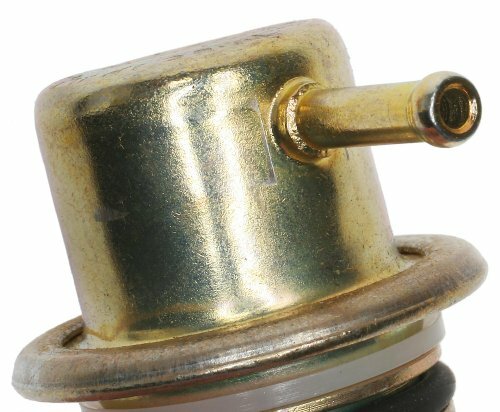 An ACDelco Professional, premium aftermarket Fuel Injection Pressure Regulator is the high quality replacement ideal for many vehicles on the road today. 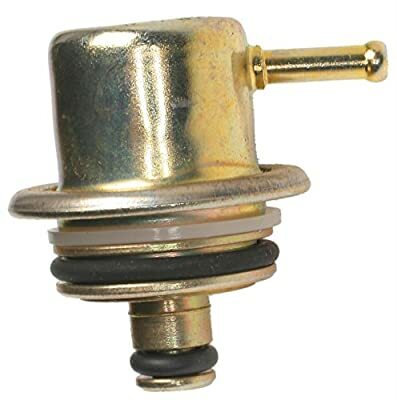 It is a mechanical valve that controls the fuel pressure in the fuel injector rail. 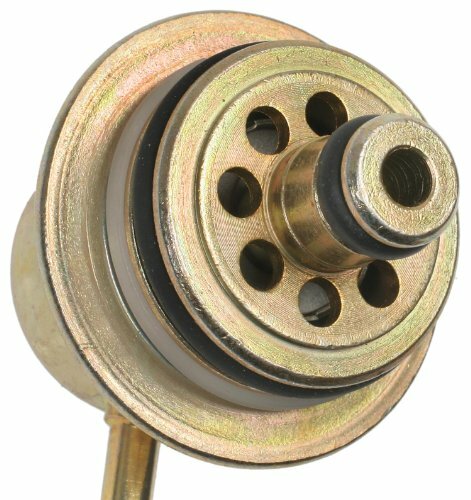 The spring-loaded valve returns excess fuel back to the fuel tank. This premium aftermarket replacement fuel injection pressure regulator is manufactured to meet your expectations for fit, form, and function.